Maybe you’ve heard about the dangers of CrossFit. 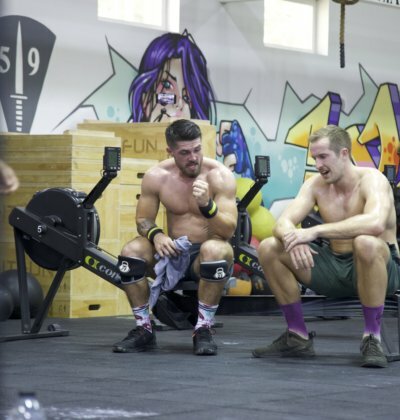 Maybe you’ve had a bad experience at another CrossFit gym. Maybe you’ve been burned before by clueless coaches. That won’t happen here. Our number-one mission is to keep you safe. That’s why our coaches complete the most comprehensive and intensive training program before they step foot in front of a class. Our programming is safe and smart. 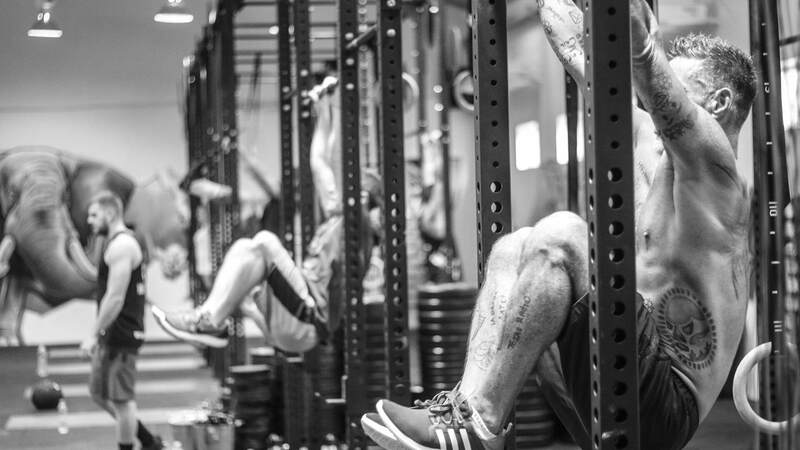 We focus on injury prevention and mobility. And we have an on-site physical therapist to equip you with the tools to stay injury-free. 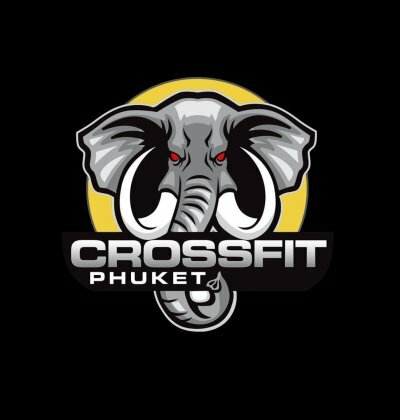 These are our specialised CrossFit training options while you are in Phuket, Thailand. Due to the variation applied in our classes your body never reaches a solid plateau & your body won't familiarise itself with the workout at hand. Our classes are high intensity which involve creating high levels of power (power = force x distance/time) in relation to each individuals strength. In simple terms its how much weight you can move over the longest amount of distance in the shortest amount of time. 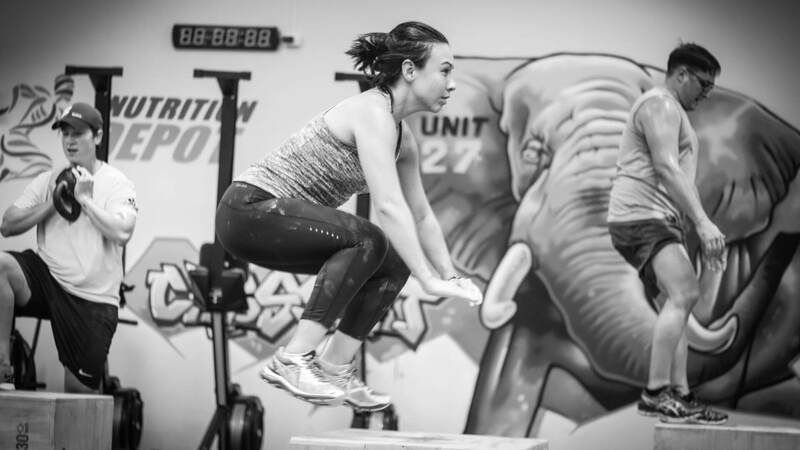 Each movement applied into the CrossFit Phuket® workout is a functional movement that humans were simply built for, movements that are natural and SAFE when performed correctly. 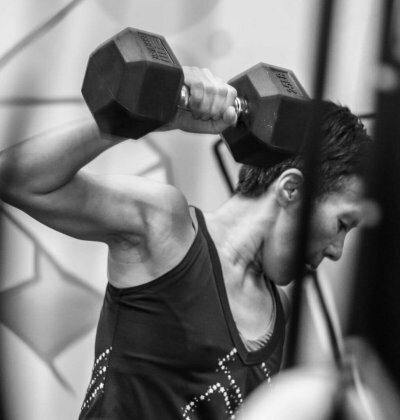 Exercises that are performed in everyday life in the push and pull ranges of motion (ROM). The exercises we do, promote neurological and hormonal responses, leading to better health, real strength gains, functional core stability, agility and flexibility.